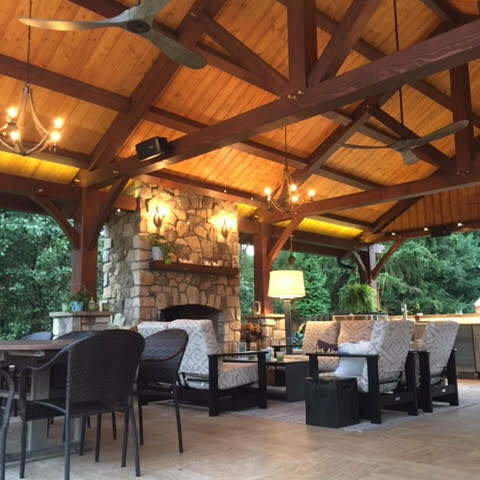 Valley Forge Construction, has been serving our Tri-county area for over 30 years, of personal referrals, is now offering to bringing your dreams to life. With our design build services, for the quality conscious customer, we offer a wide range of experience. 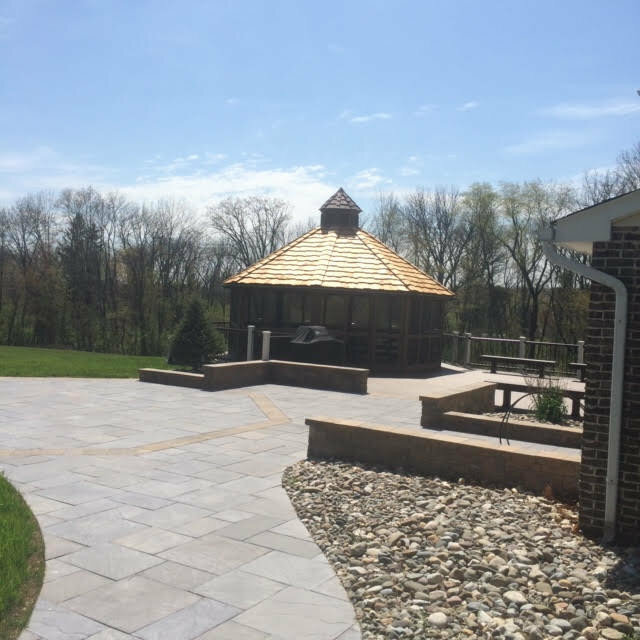 We specialize in custom additions and unique outdoor living areas, designed to meet your needs and style. 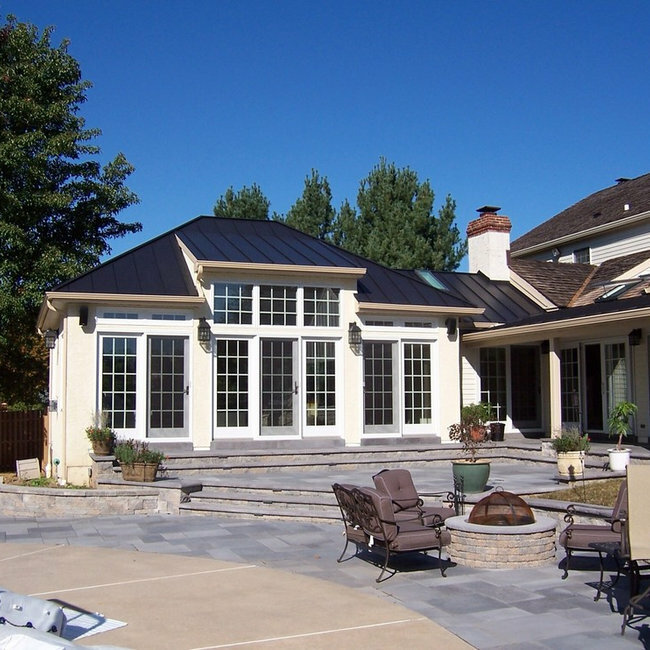 Allow us to walk you through the steps needed to help you fulfill your next dream project of; Indoor or Outdoor kitchen, Pavilion and patio, home addition, custom barrier free shower and bath remodel, or full home renovation. We look forward to serving you, and seeing your dreams come to life.